Protect your employees & sensitive materials. Burglary and fire are two of your worst fears as a business owner. But have you considered toxic levels of carbon monoxide as big of a problem? At SECURATECH, we think of every possible issue that faces our business owner clients. We prepare for the worst, so you don’t have to. Our SECURATECH security experts will meet with you to learn about your security needs and assess your risk for burglary, fire, and carbon monoxide leaks. Afterwards, they’ll design a custom system that is specifically tailored for your business. SECURATECH will help you protect your business with quality, reliable burglar alarms from the best security equipment manufacturers in the industry. 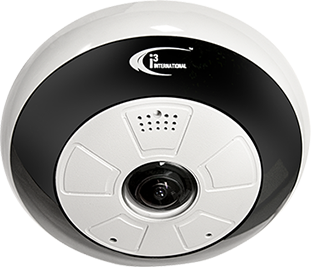 Our security experts will design and install a cost-effective solution that works best with your needs and price point. Should a break-in occur, our systems trigger audible and visual alarms to ward off would-be intruders. Unlike our competition, our alarms send an emergency signal to our award-winning 24/7 Monitoring Center so our highly trained operators can notify you and dispatch authorities. Wireless security keypads and key chains that you can use to control your alarm system from anywhere inside or near your business. Mobile solutions that allow you to arm and disarm your system from your computer or smartphone. Uninterruptible power supplies that ensure continuous monitoring of your security system, no matter what. Cellular back up that prevents weather or interference with landlines. Our award-winning monitoring service that quickly alerts authorities in the event of a break-in. Rapid response during a fire can make all the difference in saving valuables, lives, and property. SECURATECH saves you critical seconds with our range of fire protection solutions. If an alarm is triggered, audible and visual alerts will notify any occupants. Our alarms send an emergency signal to our award-winning 24/7 Monitoring Center and operators will immediately dispatch your local fire department to stop any potential fire. Smoke detectors that use accurate photoelectric technology that alerts you to a fire while decreasing  instances of false alarms. Automatic sprinkler systems that activate when heat is detected and takes measures to control the fire  even before the fire department arrives. Manual pull stations to trigger audible and visual cues that a fire is occurring or about to start. Duct smoke detectors that shut down air ventilation units to reduce smoke inhalation and widespread damage. dangerous and toxic carbon monoxide levels so occupants can quickly evacuate. 24/7 Monitoring Center staff is immediately notified and will send help if needed. 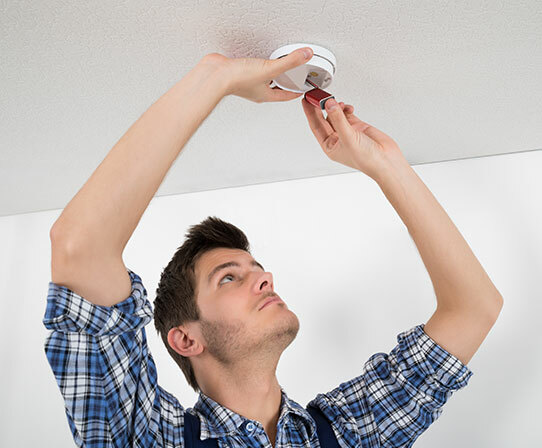 Our service includes replacing your detectors every five years to ensure your complete protection.